Nigerians are internationally known for their ingenuity and even though there are some bad eggs, they are definitely outnumbered by the good great ones. Wendy Okolo is one of the great ones. 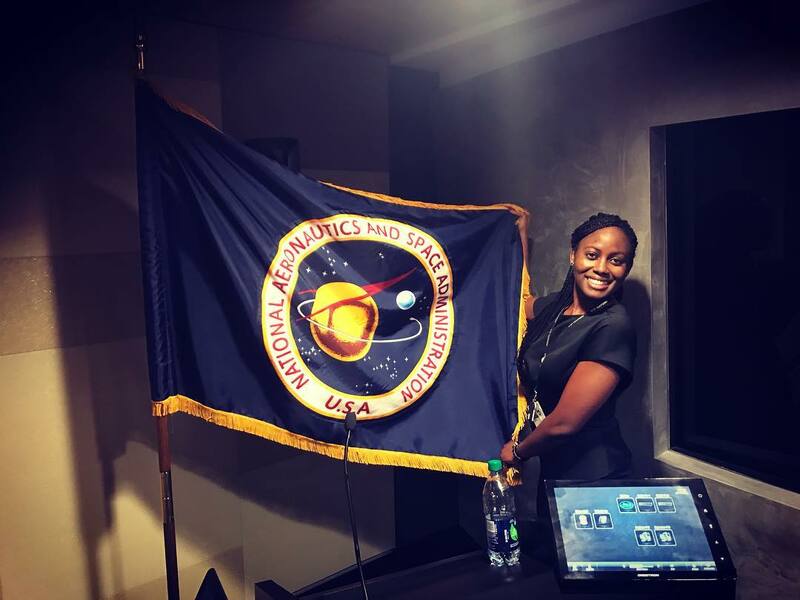 In 2015, she became the first black woman to obtain a PhD in aerospace engineering from the University of Texas at Arlington at 26. 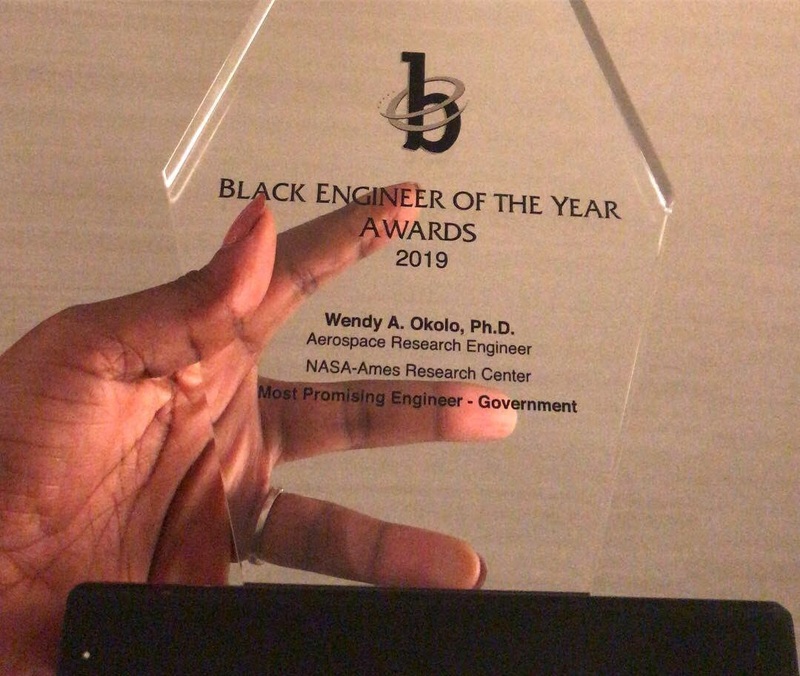 Wendy Okolo is also the 2019 winner of the BEYA Global Competitiveness Conference Award for the most promising engineer (government division) in the United States. 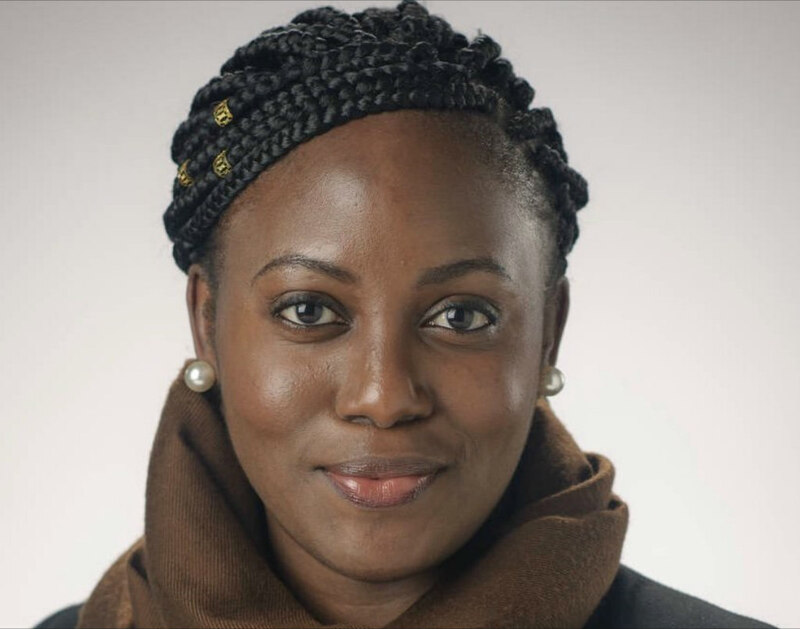 At only 30 years old, Wendy, who is born to a family of six in southeastern Nigeria has released at least 19 publications. 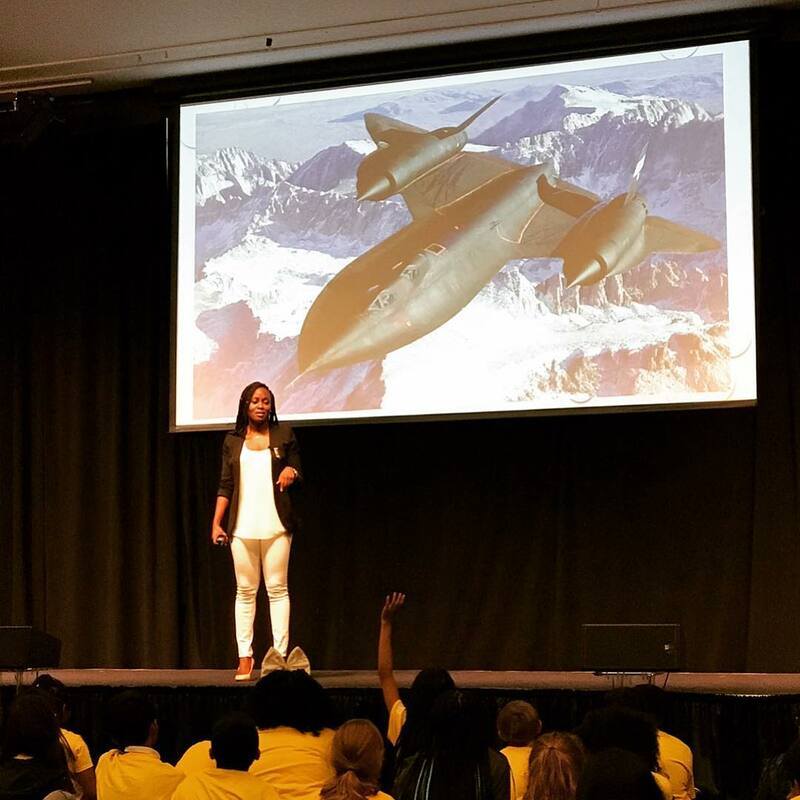 Today, she is an aeronautics and space administration genius and works as an aerospace research engineer at the Ames Research Center, a major research centre for the National Aeronautics and Space Administration (NASA) in Silicon Valley. This is the U.S. agency responsible for the civilian space program, as well as aeronautics and aerospace research. Wendy has not kept the secrets of her success to herself as she takes to Reddit’s NASA Women AMA (Ask Me Anything) forum to answer questions on how to get into NASA and more. She also shared shots of the questions she answered on her Instagram page. 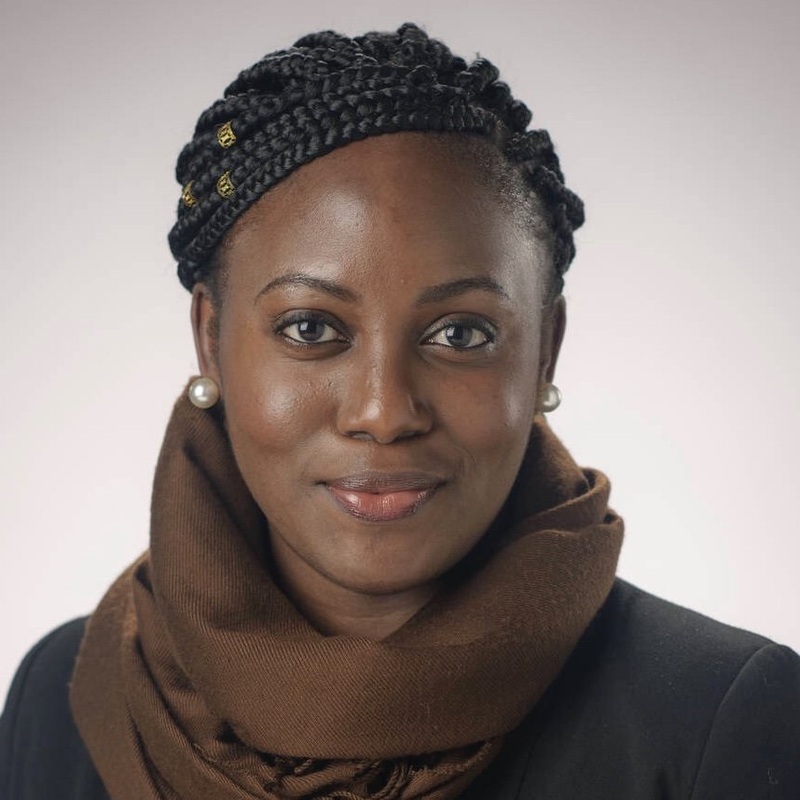 Further to these accomplishments, her previous research has been recognized and funded by the Department of Defense through the National Defense Science and Engineering Graduate Fellowship; Zonta International, through the Amelia Earhart Fellowship; and the American Institute for Aeronautics and Astronautics through the John Leland Atwood Graduate Fellowship. 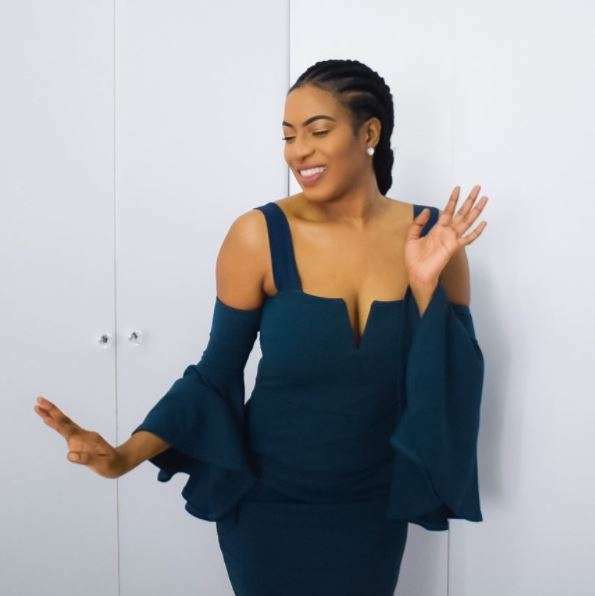 We are definitely loving how Nigerians are beaming around the world and showing that great things definitely come out of the country!